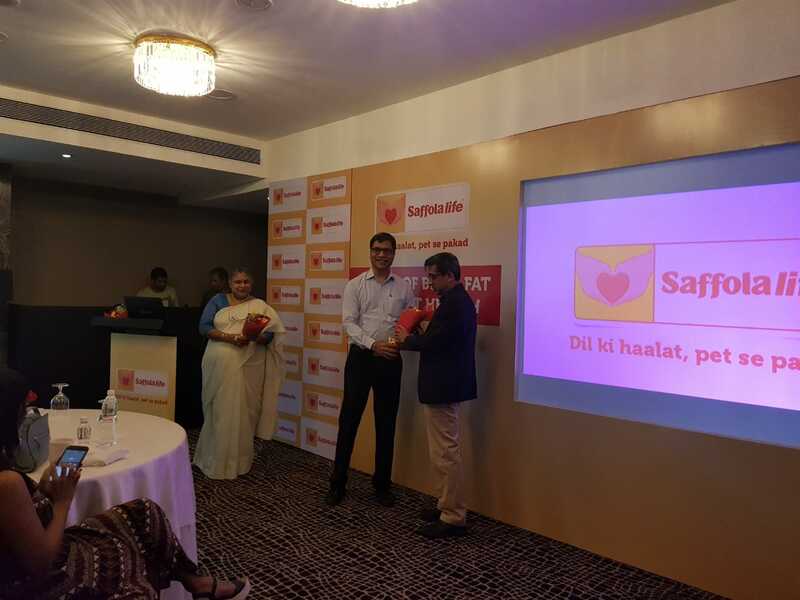 This World Heart Day, Saffolalife releases their flagship study to raise awareness of heart health in India. The key finding that emerges from the study is that belly fat has an impact on heart health. The Saffolalife Study 2018 reveals that 77% of Mumbaikars with belly fat are at heart risk. The study also highlights the factors common to those with belly fat and the resultant impact on heart health. Saffolalife ™ is a not-for-profit initiative, started more than a decade ago, working towards driving awareness on heart health in India. Cardiovascular diseases (CVD) have been on a rise in India and Saffolalife’s mission is to reduce the CVD statistics to make India heart healthy. Over the past decade, Saffolalife has driven many endeavours and conducted many large scale research studies to drive awareness and education on the early markers of heart health. The Saffolalife initiative addresses heart health and nutrition aspects of preventive healthcare and seeks to impart accurate, credible and expert-led information.